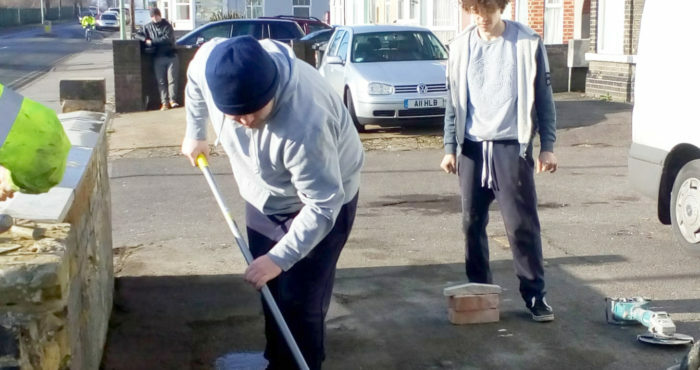 The young people on our Step Up into Construction programme in Lowestoft have been gaining some invaluable experience with local construction company Adams Contracts Building and Maintenance. 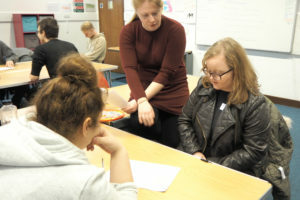 The students were given the opportunity to work to work alongside the local employer putting their learning into practice. Our Step Up into Construction courses aim young people (16-24 years) the opportunity to gain industry related training and qualifications required as a stepping stone into employment. The course aims to provide the young people taking part with the foundations for gaining their CSCS Card to allow them access to work on a construction site. Our participants worked alongside the team at Adams Contracts Building and Maintenance to put their learning from the classroom into practice. 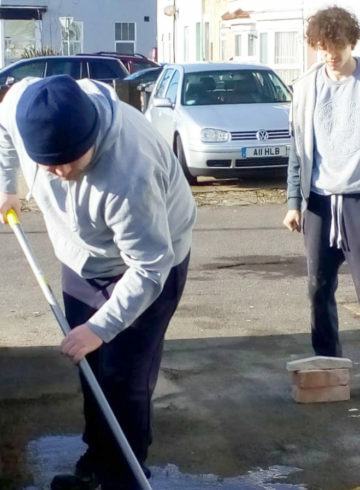 They were able to develop their general construction and labouring skills by taking on lots of different tasks including bricklaying, painting and general groundwork. 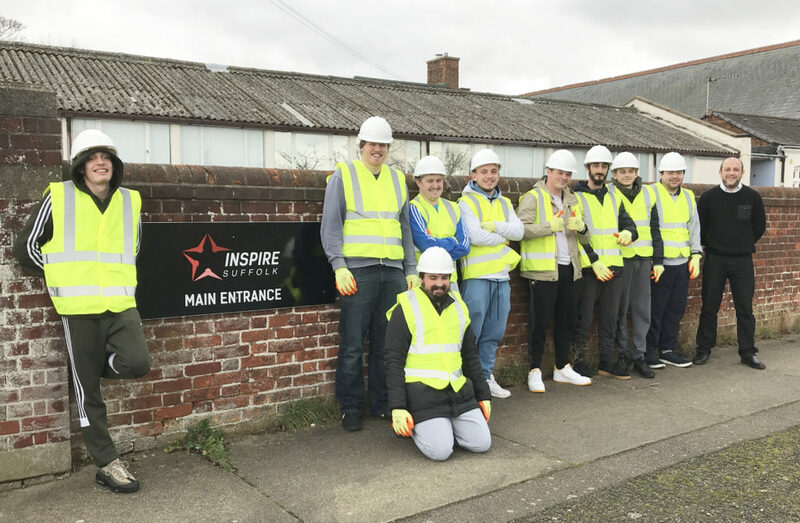 The placement allowed them to sample what their days would look like if they were to gain employment in construction and gain an understanding of what is required to work on a live construction site. 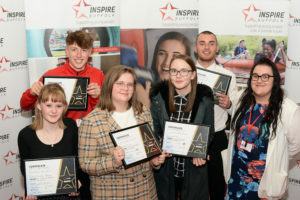 The employer expressed that they were really impressed by the young people’s commitment and effort they all put into their work whilst on placement. 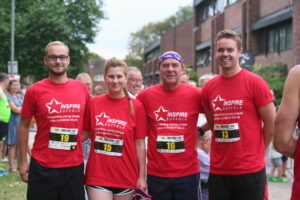 Thanks so much to Adam’s Contracts Building and Maintenance for your valuable support and well done to our students who took part!